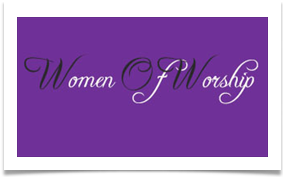 The focus of WOW is to touch the lives of women with the transforming and loving power of Women of Worship is a ministry where women are encouraged and enriched by studying and applying God’s Word, a place where women can connect with other Christian women in fellowship and be afforded opportunities to serve others through various areas of ministry and outreach. WOW invites the women of New Generation to come journey with us as we seek to guide women to a saving relationship with Jesus Christ, and help them become more fully devoted followers of our Lord and Savior. For more information about WOW, please contact First Lady Kelsey Kelly.